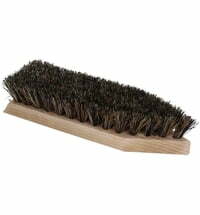 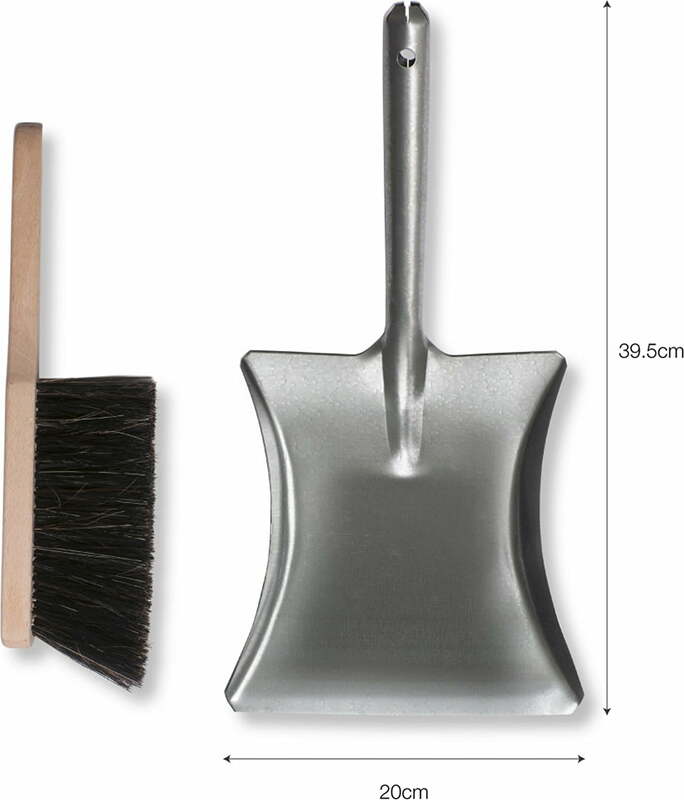 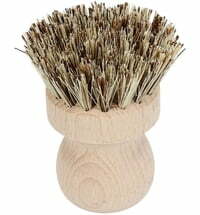 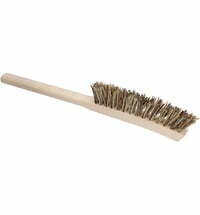 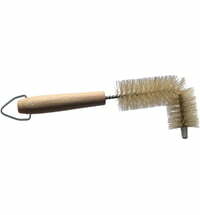 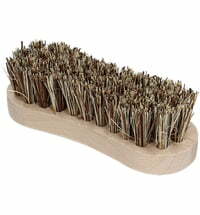 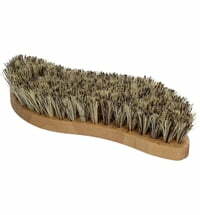 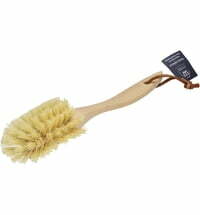 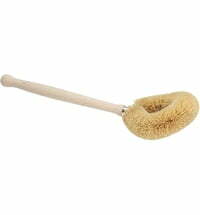 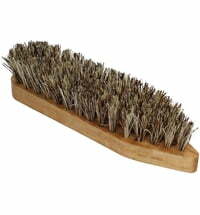 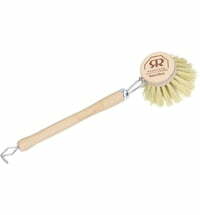 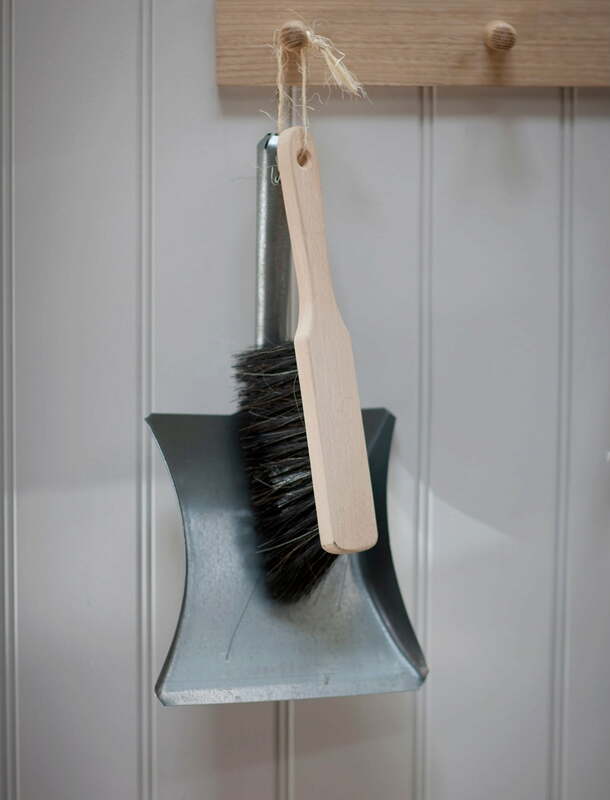 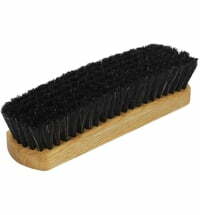 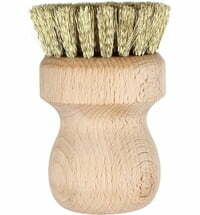 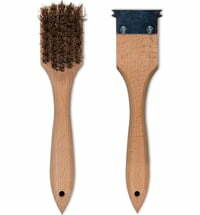 This hand brush and dustpan are made of high-quality beech wood and robust galvanised steel. 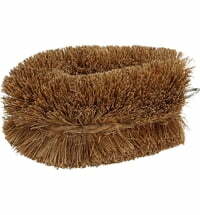 They make little jobs around the home much easier! 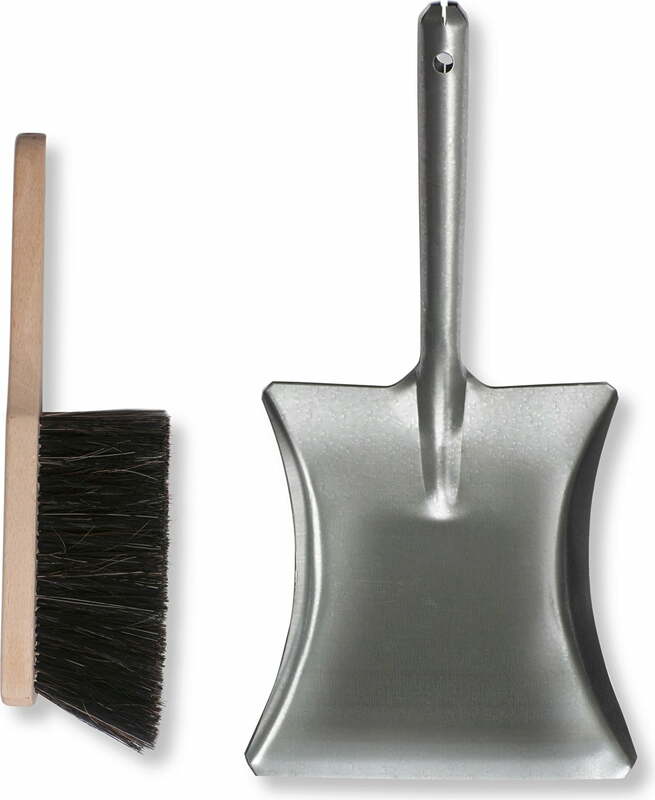 The set is not only practical, it catches the eye with its great design.